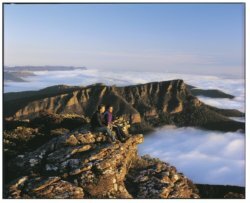 The Grampians National Park consists of a collection of five sandstone ridges which run north to south in Victoria. 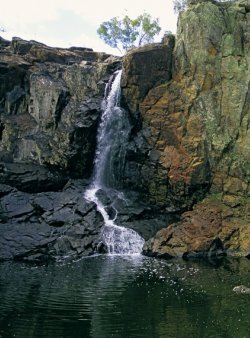 There are an abundance of panoramic lookouts, beautiful waterfalls and a wealth of Aboriginal rock art sites. Whenever I visit the Grampians I am always amazed at the creations of beauty that Mother Nature has produced. It is a sure thing that you will see many native animals all in the splendor of their natural habitat, which just makes this place so special. Once we were staying at a friends home in Halls Gap and woke up to find hundreds of Kangaroos happily munching on the dewy grass right in front of our bedroom window –truly inspiring! Mt William Lookout and Pinnacle Lookout are just a small sample of the simply stunning vistas to behold! 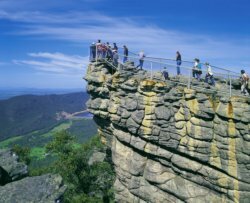 There are so many stunning lookouts it is impossible to see them all but I highly recommend Mt Abrupt, Mt William lookout, Paddys Castle and Mt Pinnacle.There are also many Aboriginal Art sites all worth catching when you are there, look out for Billimina Shelter, Gulgurn Manja Shelter and Ngamadjidj Shelter. 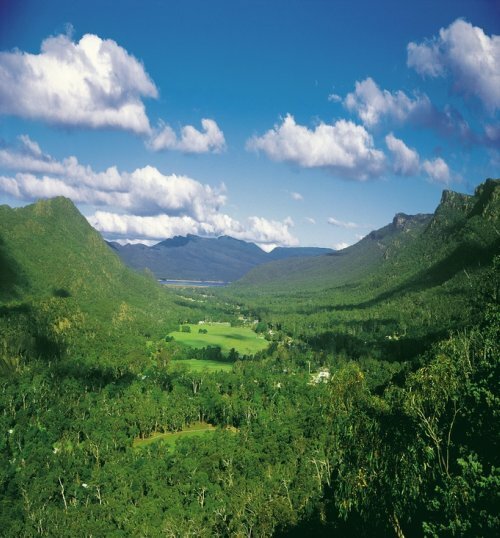 Set beside Wonderland and Mt William Ranges is the township of Halls Gap. 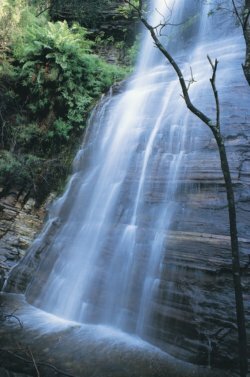 It is a great place to start your exploration of the Grampians region, with plenty of accommodation and a picturescue township to explore.You could spend days just sightseeing all the amazing waterfalls in the local area! Some of the surrounding townships are great places to visit too. Hamilton township's history is steeped in its wool growing heritage, and was once known as the wool capital of the world!. You will see collections of many treasured items in the Hamilton Art Gallery preserved from historical Homesteads of the old wool growing region. 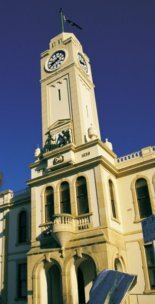 Hamilton- once the wool capital of the world! 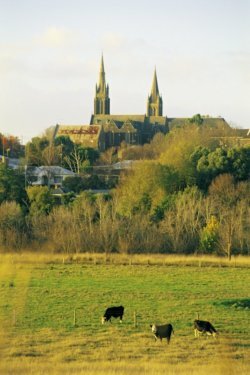 Stawell is another township I have a personal connection with as my father was born and raised here and my Grandparents lived there for some time. It also has a claim to fame for still producing Gold, after it was first discovered here in 1853. It is also home to one of the richest professional foot races in the world, the Stawell Gift! 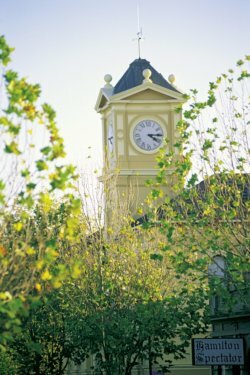 There are many more historical and interesting townships in the region- you just have to go and see them for yourself. There are many vineyards and wineries in the region and vines were grown as far back as 1863 at Great Western. It is known today as one of the worlds best wine growing regions. Take a tour around the area and enjoy the sumptuous local food and wines to your hearts content!